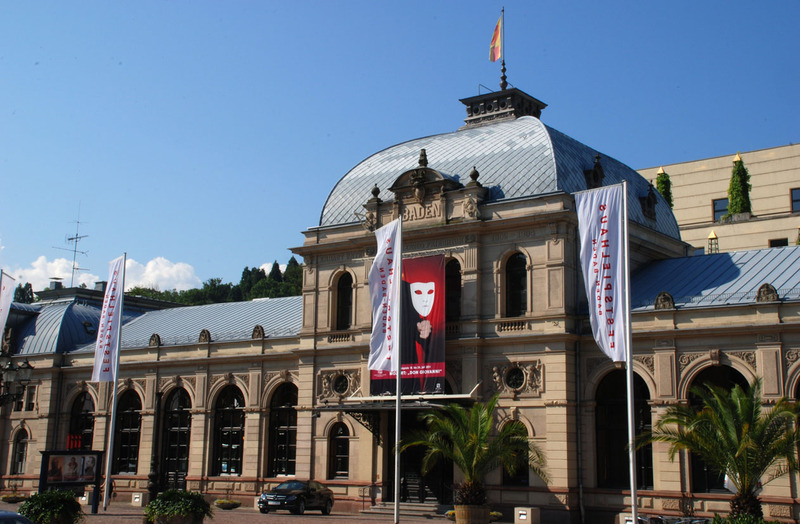 Festspielhaus Baden Baden is one of the largest classical music venues in Europe. 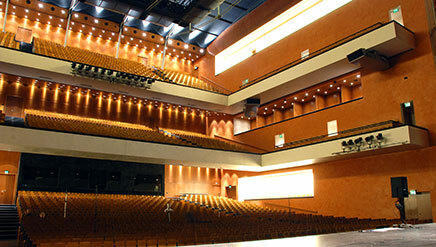 It seats 2500 and it's celebrated acoustics were designed by Karlheinz Mueller. Even without government subsidies, the Festspielhaus has become a regular stop for all the classical music superstars, and has grown to be one of the foremost classical music hotspots in central Europe. Sampling of the hall was done using a narrow and a wide square of DPA 4006 Omni's and a genelec 1037 speaker.